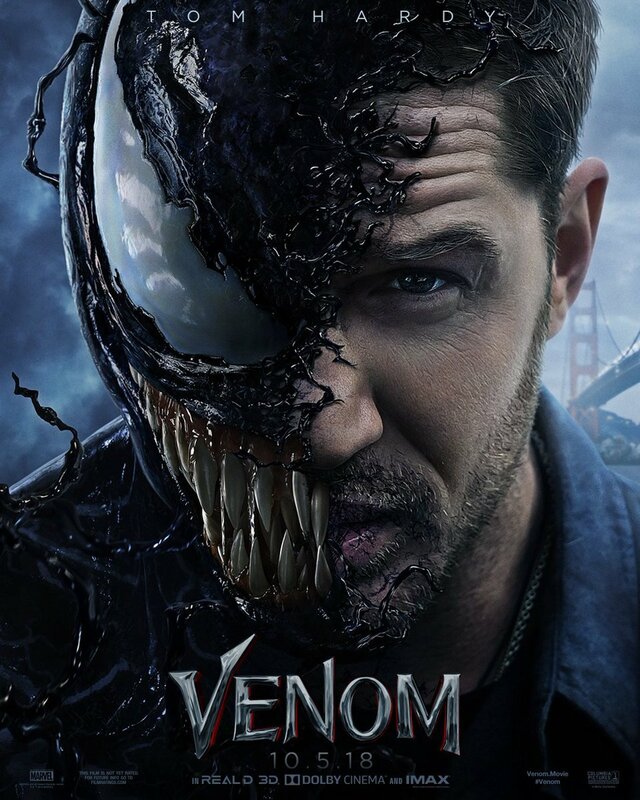 <img src="http://cdn2.thr.com/sites/default/files/imagecache/scale_crop_768_433/2017/05/tom_hardy_venom_and_ruben_fleischer_-_split_-_getty_-_h_2017.jpg" width="95%"> <br/> <br/>- <strong><a href="http://www.hollywoodreporter.com/heat-vision/venom-movie-2018-tom-hardy-star-ruben-fleischer-direct-1004115" target="_blank">Tom Hardy to Star in 'Venom,' Ruben Fleischer to Direct</a></strong> <br/> <br/><em>Sony has ensnared a star and director for its Spider-Man offshoot, Venom. <br/> <br/>Tom Hardy, who was nominated for an Oscar for his work in The Revenant, is in final negotiations to star in Venom, while Ruben Fleischer, best known for directing Zombieland, is final negotiations to helm the movie project centering on one of Spider-Man’s signature villains. <br/> <br/>The project is one of Sony’s top priorities and the studio is not wasting time as the movie is set to open Oct. 5, 2018. 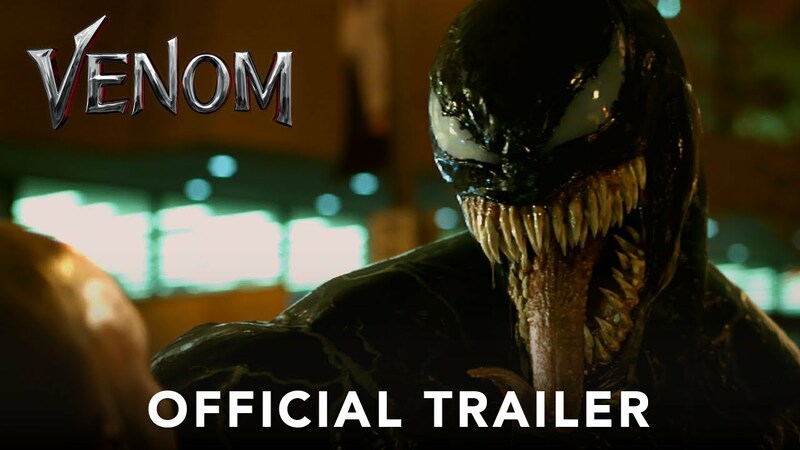 <br/> <br/>Venom is to usher in a host of movies from Sony's Marvel and Spider-Man-based universe of characters. Sony is rebooting its Marvel-based slate with this summer’s Spider-Man: Homecoming and Venom is a key title in its slate. The studio is also developing a Silver Sable/Black Cat project among other characters from the Spider-Man stable. <br/> <br/>Scott Rosenberg and Jeff Pinkner, the latter of whom worked on 2014’s The Amazing Spider-Man 2, wrote the sc<i></i>ript for Venom. Plot details are being kept in the black but Hardy, who is said to be a Venom fan, will play Eddie Brock, the character who first became Venom. <br/> <br/>Avi Arad and Matt Tolmach are producing, along with Amy Pascal.</em> <br/> <br/>Wow! Hitting higher than I would've expected! Sony has ensnared a star and director for its Spider-Man offshoot, Venom. The project is one of Sony’s top priorities and the studio is not wasting time as the movie is set to open Oct. 5, 2018. Venom is to usher in a host of movies from Sony's Marvel and Spider-Man-based universe of characters. Sony is rebooting its Marvel-based slate with this summer’s Spider-Man: Homecoming and Venom is a key title in its slate. The studio is also developing a Silver Sable/Black Cat project among other characters from the Spider-Man stable. Avi Arad and Matt Tolmach are producing, along with Amy Pascal. Wow! Hitting higher than I would've expected! Damn! I don't see who else could've been a better choice, ever. Good for them. Luckily, unlike in Fury Road, Hardy'll have the Venom costume to hide the fact that he can't act. Doesn't make much sense to have a Venom movie without Spider-Man. Sad move by Sony just to retain the rights. Not having this movie connected with the MCU will hurt it. - <strong><a href="http://variety.com/2017/film/news/spider-man-sony-cinematic-universe-homecoming-1202498770/" target="_blank">Spider-Man Cinematic Universe: How Sony Plans to Build on the Success of ‘Homecoming’</a></strong> <br/> <br/><em>For “Venom,” Sony has tapped director Ruben Fleischer (“Zombieland”) to bring the menacing arachnoid to the masses. In the comic books and the film Venom is hatched after reporter Eddie Brock (Hardy) bonds with an alien symbiote — a union that gives him deadly powers. “I’ve always been drawn to the more antihero superheroes,” Fleischer says. “There’s a dark element to [Venom] and a wit that has always appealed to me.” <br/> <br/>Fleischer says the film will deal with Venom’s origins and with the Jekyll and Hyde relationship Brock has with the alien symbiote. “They become almost a third being, which is what Venom is,” Fleischer says. “There’s a famous quote: ‘You’re Eddie Brock. I’m the symbiote. Together we are Venom.’” <br/> <br/>Panitch says “Venom” will draw on the work of John Carpenter or David Cronenberg while promising “more pop and fun.”</em> <br/> <br/>Has potential. - <strong><a href="http://variety.com/2017/film/news/venom-riz-ahmed-spider-man-spinoff-1202444772/" target="_blank">Riz Ahmed in Talks to Join Tom Hardy in Spider-Man Spinoff ‘Venom’</a></strong> <br/> <br/><em>Riz Ahmed is in early talks to join Sony’s “Venom” movie. <br/> <br/>[...] <br/> <br/>While details on Ahmed’s role have not yet been revealed, sources say that he’ll be playing a popular Marvel Comics character. Sony had no comment on the casting. <br/> <br/>Sony has already made it clear that “Venom” will play no part in the Spider-Man universe, and that the film will stand on its own. <br/> <br/>Scott Rosenberg (“Jumanji”) and Jeff Pinkner (“The Dark Tower”) will write the sc<i></i>ript for “Venom,” with Avi Arad and Matt Tolmach producing the movie, along with Amy Pascal. Palak Patel and Eric Fineman are overseeing the project for Columbia Pictures.</em> <br/> <br/>Nobody immediately springs to mind, but I guess they could be ditching ginger Cletus Kasady for someone with a bit more menace. Riz Ahmed is in early talks to join Sony’s “Venom” movie. While details on Ahmed’s role have not yet been revealed, sources say that he’ll be playing a popular Marvel Comics character. Sony had no comment on the casting. Sony has already made it clear that “Venom” will play no part in the Spider-Man universe, and that the film will stand on its own. Nobody immediately springs to mind, but I guess they could be ditching ginger Cletus Kasady for someone with a bit more menace. - <strong><a href="http://variety.com/2017/film/news/michelle-williams-venom-tom-hardy-1202564136/" target="_blank">Michelle Williams to Star in ‘Venom’ Opposite Tom Hardy</a></strong> <br/> <br/><em>Michelle Williams is in talks to star opposite Tom Hardy in Sony’s “Venom” movie. <br/> <br/>Sources say Williams would play a district attorney and possibly Hardy’s love interest. Sony had no comment on the casting. <br/> <br/>Sony execs and Fleischer had been meeting with multiple actresses for the part for the past month, with production beginning next month. Sony recently released the trailer for Ridley Scott’s “All the Money in the World,” which is already generation Oscar buzz for Williams.</em> <br/> <br/>Very interesting choice! - <strong><a href="http://www.ign.com/articles/2018/01/11/venom-first-look-at-tom-hardy-as-eddie-brock-and-full-brazil-comic-con-panel-video-ign-first" target="_blank">Venom: First Look at Tom Hardy as Eddie Brock and Full Brazil Comic Con Panel Video - IGN First</a></strong> <br/> <br/><img src="http://assets1.ignimgs.com/2018/01/11/df-17963-r-1515633232487_1670w.jpg" width="95%"> <br/> <br/><em>There's a lot to unpack from this photo, most notably that it shows us Eddie out on the job as a reporter. But that's not the only IGN First debut we have around Venom. 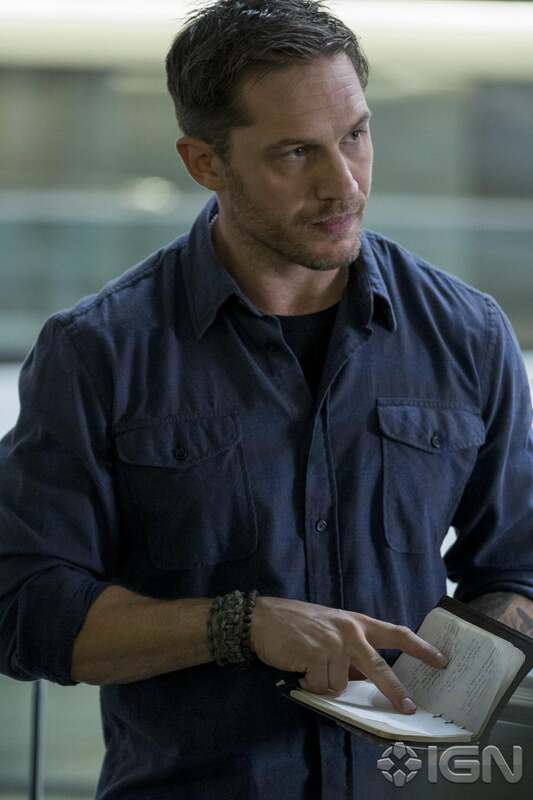 <br/> <br/>Hardy and director Ruben Fleisher offered fans the first big tease at Venom at Brazil Comic Con Experience in December, but that was an experience limited to the people in the room. For the first time available online, IGN is happy to reveal the full panel to the world -- including a sneak peek at the Atlanta sets of Venom.</em> <br/> <br/>Yep. It's Tom Hardy. There's a lot to unpack from this photo, most notably that it shows us Eddie out on the job as a reporter. But that's not the only IGN First debut we have around Venom. Hardy and director Ruben Fleisher offered fans the first big tease at Venom at Brazil Comic Con Experience in December, but that was an experience limited to the people in the room. For the first time available online, IGN is happy to reveal the full panel to the world -- including a sneak peek at the Atlanta sets of Venom. <a href="https://twitter.com/VenomMovie/status/961283423582044160" target="_blank"><img src="https://pbs.twimg.com/media/DVchfbgVMAAA8Nv.jpg" width="95%"></a> <br/> <br/>Authentic eyes. Poster worthy. Trailer is out,not much to see really.i hope it's R rated and not some childish crap like the last MCU movies,Director and Producer doesn't inspire confidence at all.Eh,R Rated doesn't guarantee a good movie either..
<div class="forumQuote"><b>ragnarök Wrote:</b><br/><a href=https://www.youtube.com/watch?v=dzxFdtWmjto>We Are Venom..? ?</a></div> <br/>Not a big confidence builder, but there's more to see. Not a big confidence builder, but there's more to see. 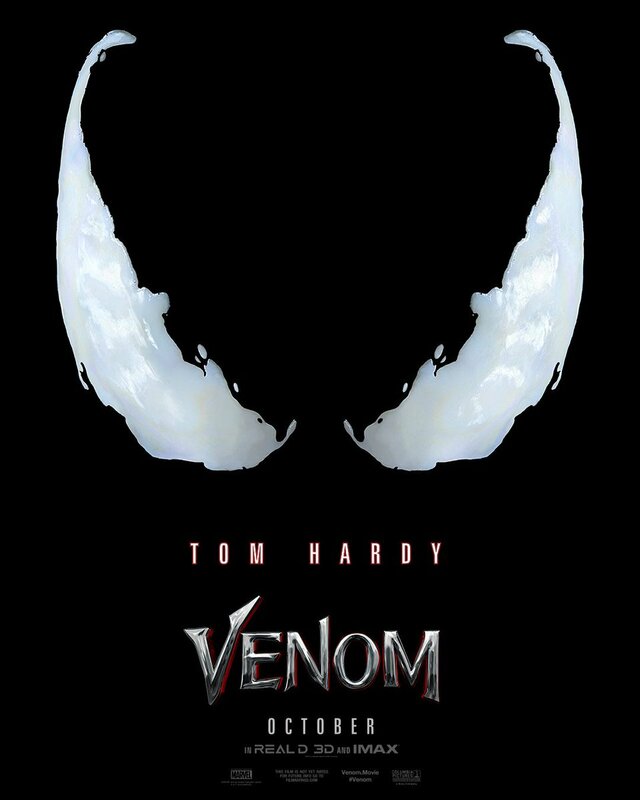 Edit: Full Trailer leaked,cam quality but whatever..
- <strong><a href="https://www.youtube.com/watch?v=u9Mv98Gr5pY" target="_blank">VENOM - Official Trailer (HD)</a></strong> [YouTube] <br/> <br/><img src="https://i.ytimg.com/vi/u9Mv98Gr5pY/maxresdefault.jpg" width="95%"> <br/> <br/>Official trailer. Impressions mixed. Venom looks spot on,mindless fun,sure will watch at the cinema. I was in fear it was gonna be Agent Venom from the rumors I was hearing but I'm glad it's not. 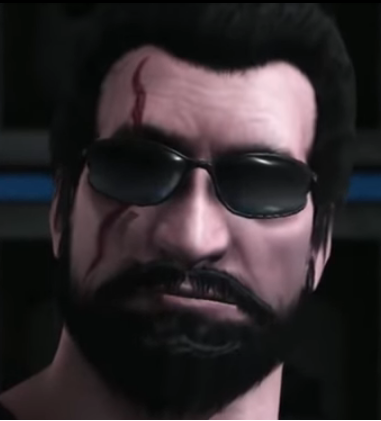 I think he looks great given what was seen in the trailer. My only concern now is how MUCH are we going to actually see him in the film.